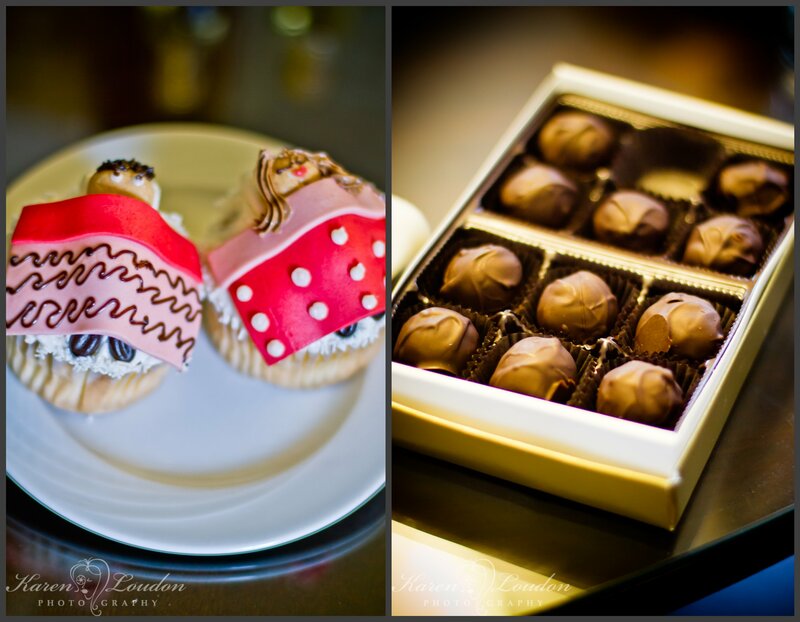 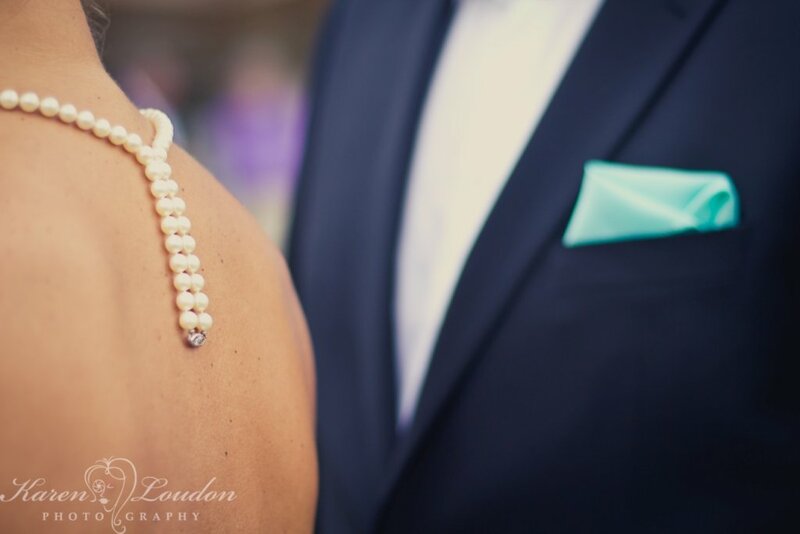 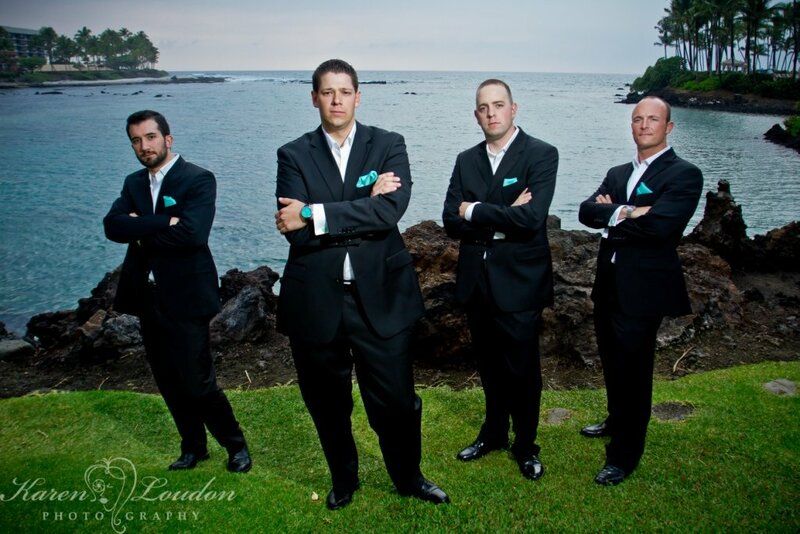 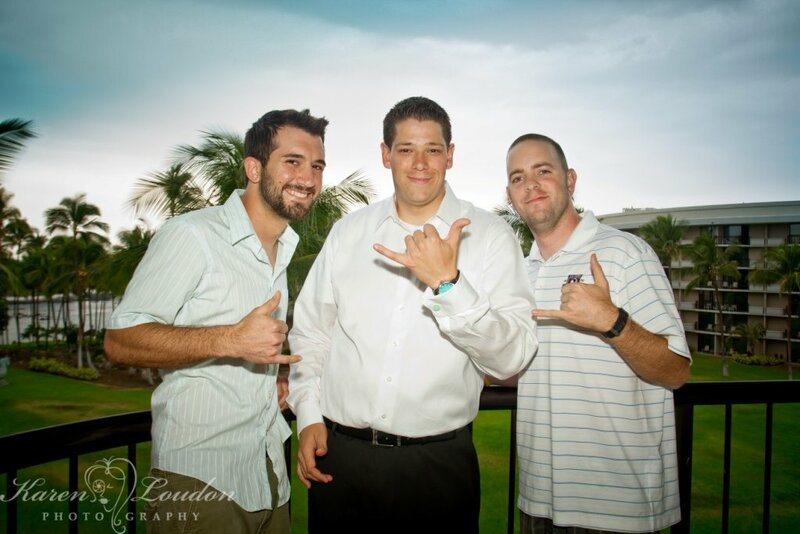 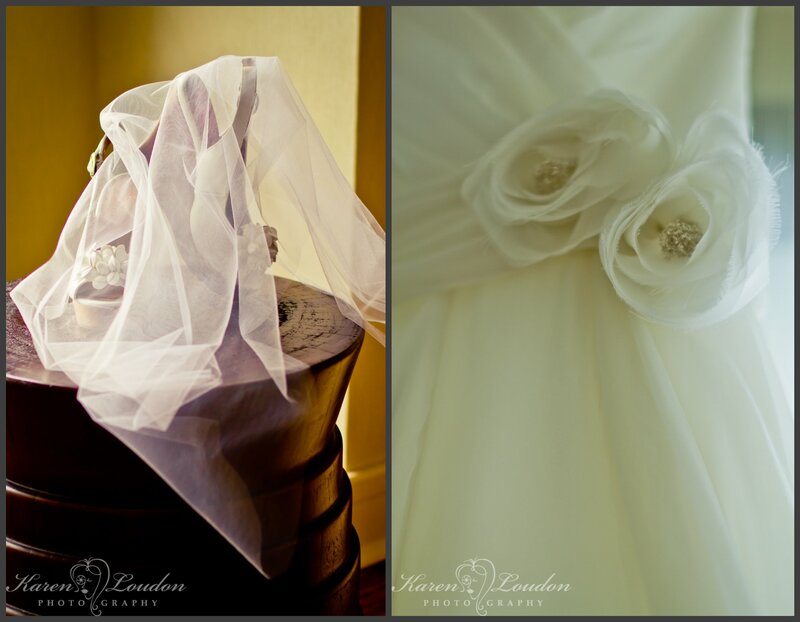 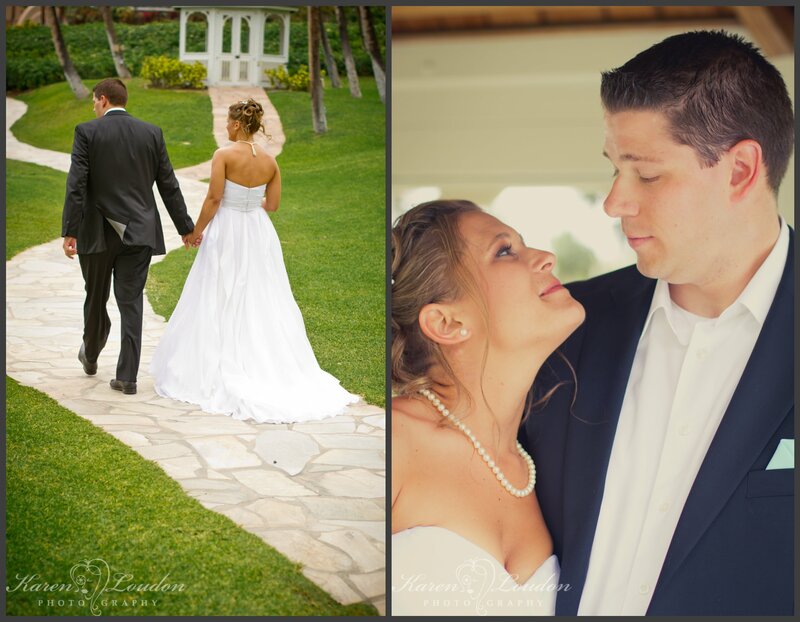 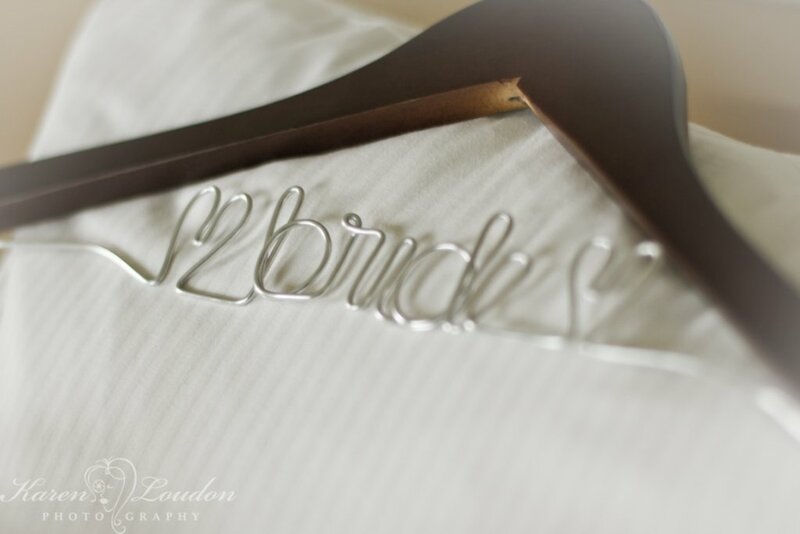 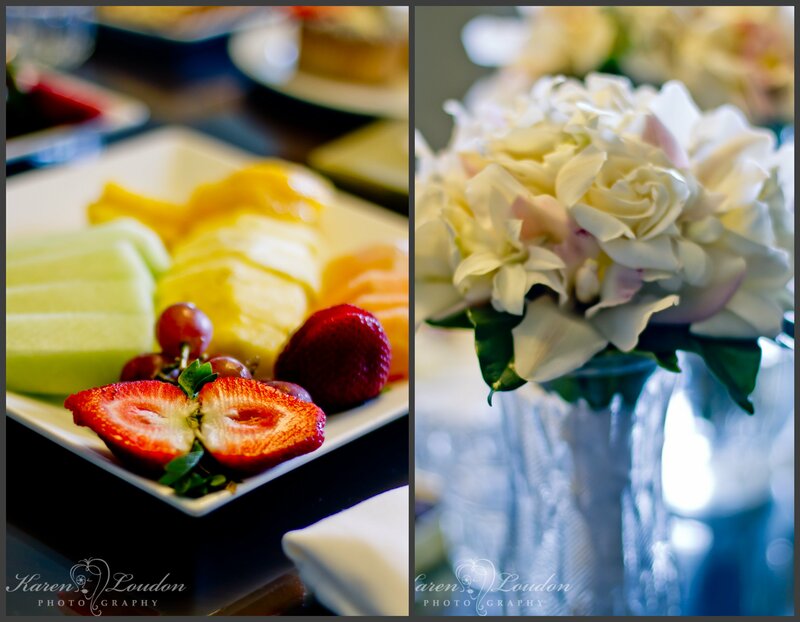 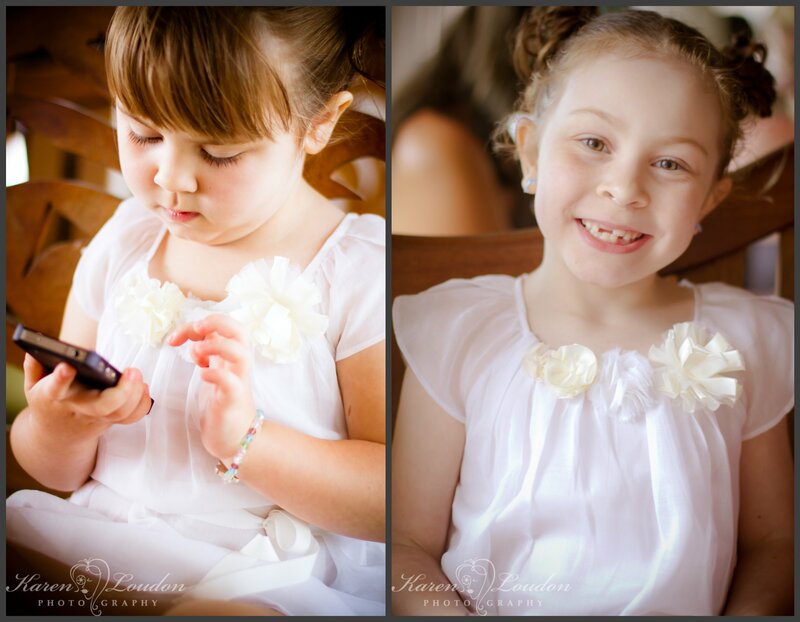 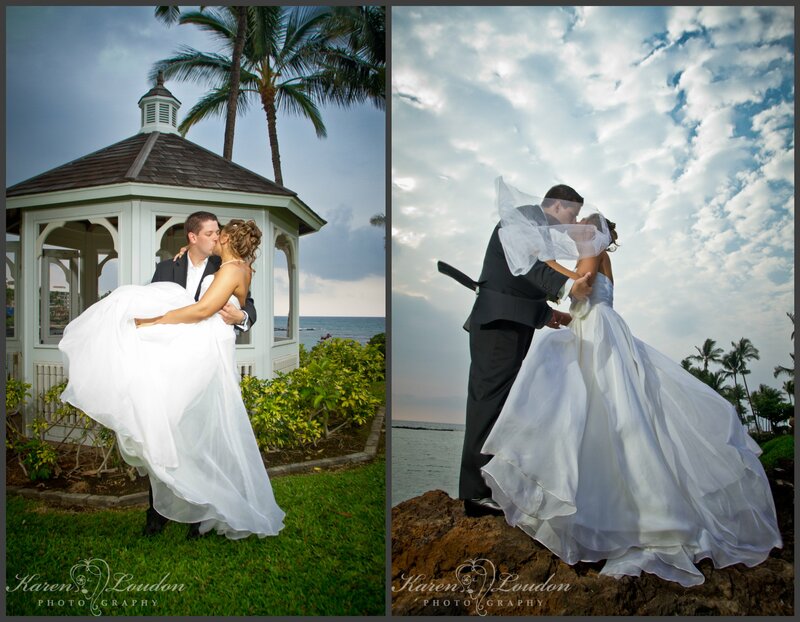 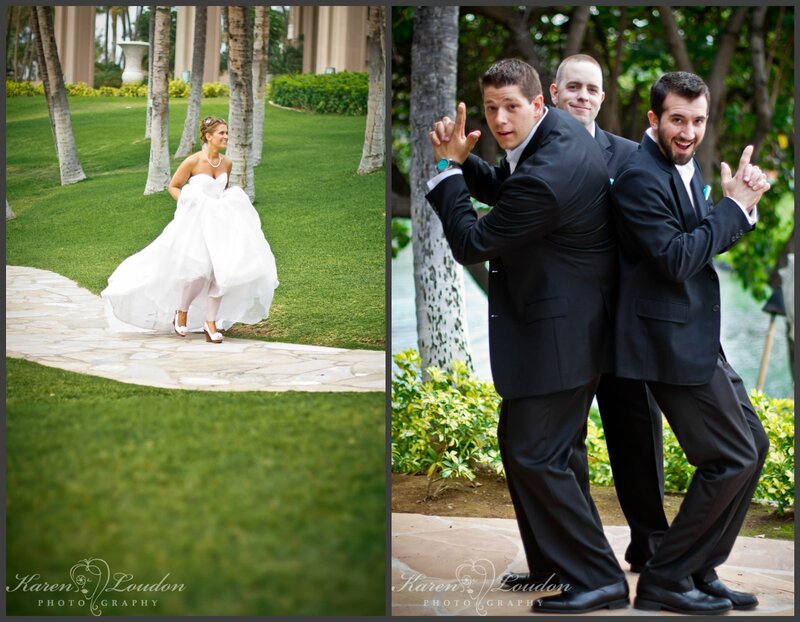 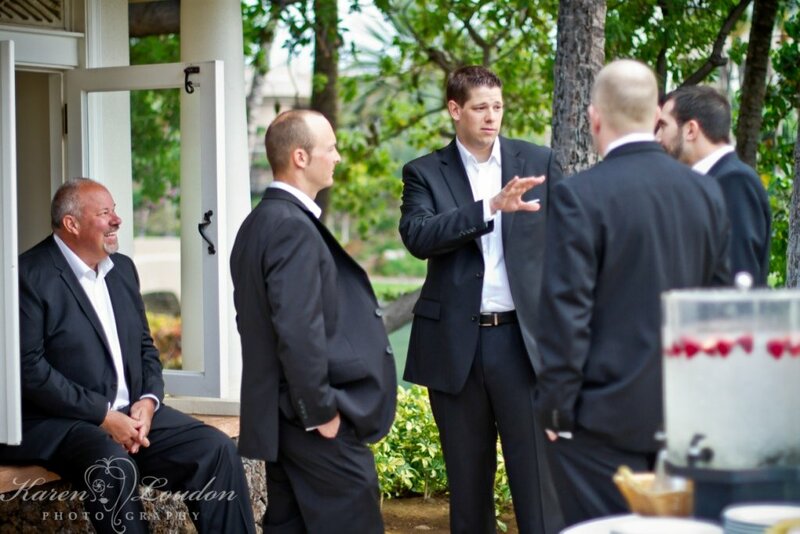 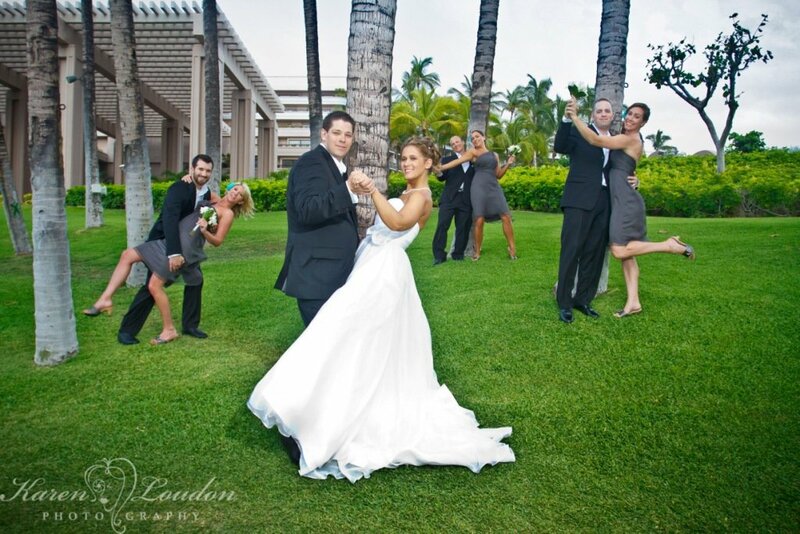 Caroline and Scott were married at the Hilton Waikoloa Village, one of my favorite Big island venues! 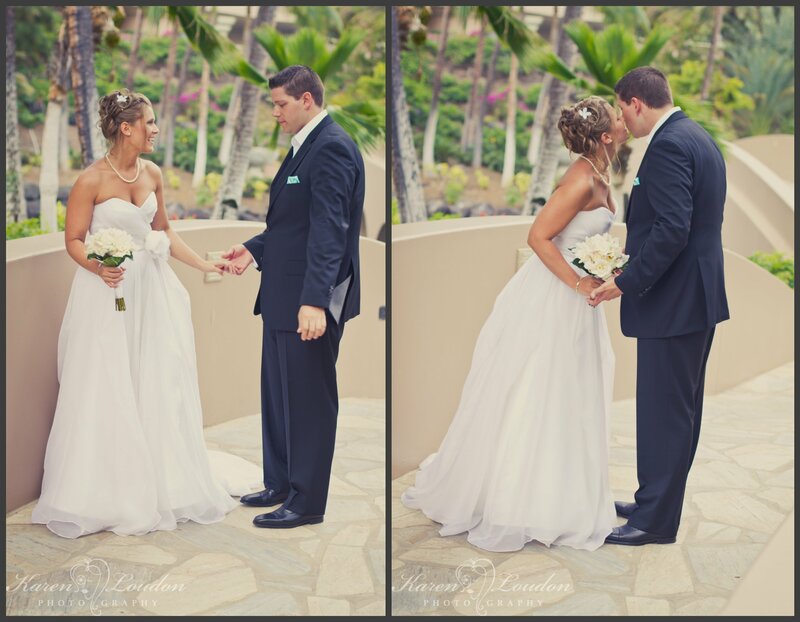 These guys are an amazing couple – so sweet and adorable! 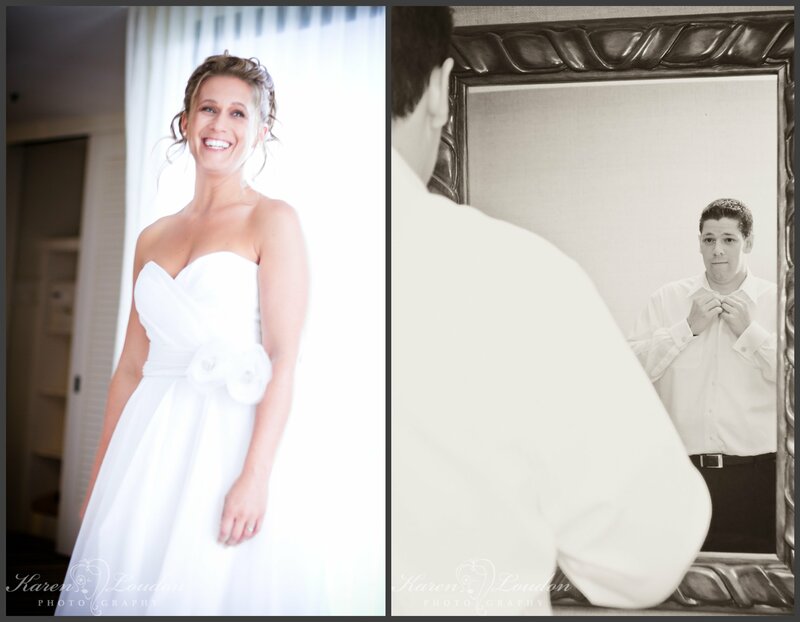 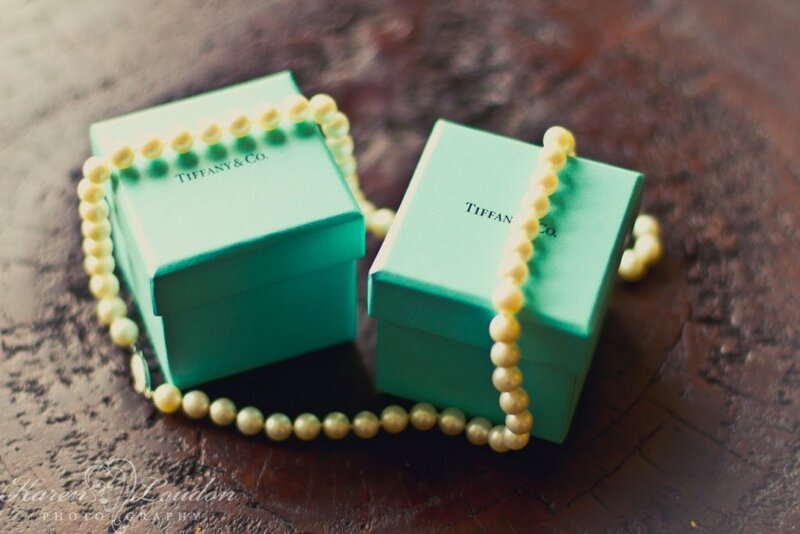 The wedding day was truly a reflection of their love and one awesome celebration. 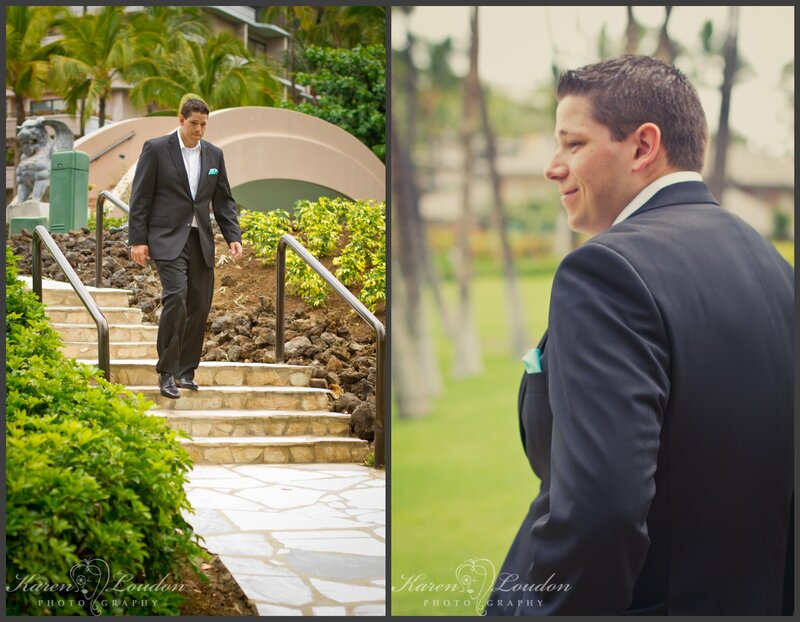 The couple got ready early, and then we took pictures before the ceremony to take full advantage of the gorgeous Hawaiian light. 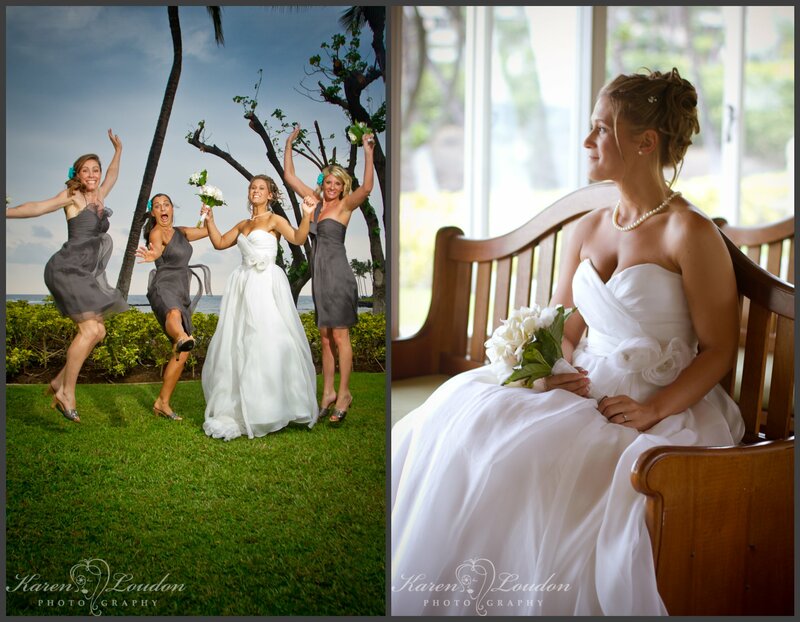 The day was filled with lots of laughter, happy tears, and joy!